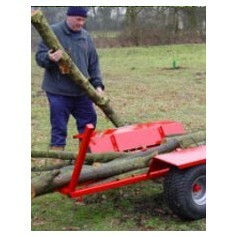 We have a great range of Log Splitters: 24 Ton, Petrol Engine, Towable Log Splitter and Trailer Mounted Diesel Engine Powered Log Splitter, 10 tonne log splitter, large footplate log splitter, tractor mounted log splitter, heavy duty bench, heavy duty bio shredders and more! 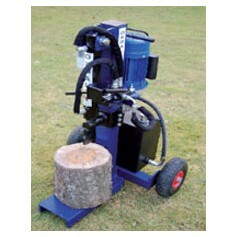 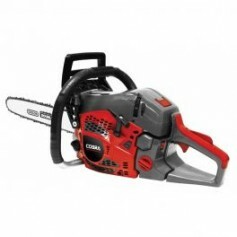 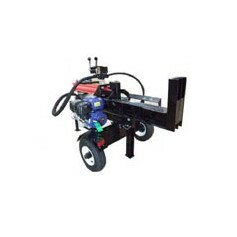 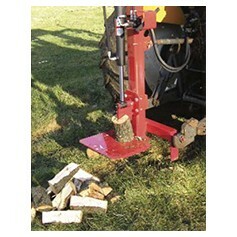 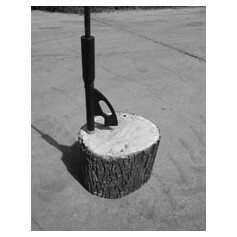 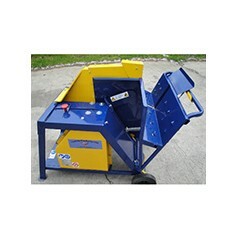 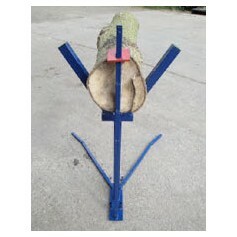 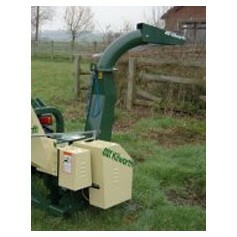 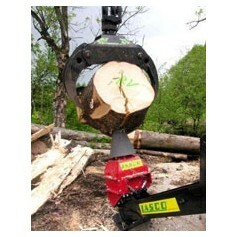 We offer the best value Log Splitters. 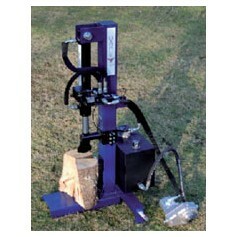 For more information and to buy online, click on products below. 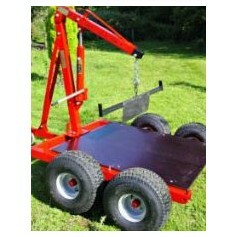 Full UK Delivery. 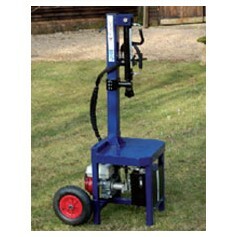 Delivery Charges provided when adding item to your basket.